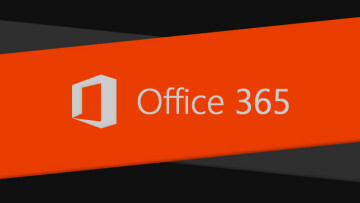 A recent Patch Tuesday security update has been pulled by Microsoft after receiving reports from users getting the Blue Screen of Death, after installing the update. 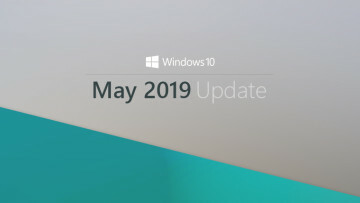 According to Microsoft's support website, the security update had various issues and it could cause Windows not to boot in some cases; the company has stopped distributing the update through Windows Update as well as its website. The kernel-mode security update KB2982791 has a total of three known issues according to Microsoft's security bulletin which includes the locking down of the fonts folder in Windows, incorrect rendering of system fonts on Windows 8, 8.1, 8.1 RT and Server 2012 R2 with August update and system crashes which have been reported by users. 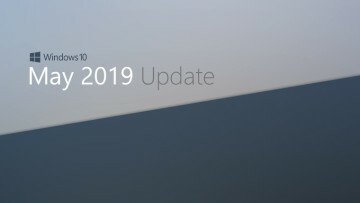 Microsoft has provided the steps to remove the update from the computer over at their support website and affected users should follow them if they are unable to boot to Windows successfully. The company has also provided the steps to gain access to the fonts folder which will be left locked even after removing the update manually.